Naidni is an Indian Restaurant & Takeaway in Stony Stratford, near Milton Keynes. 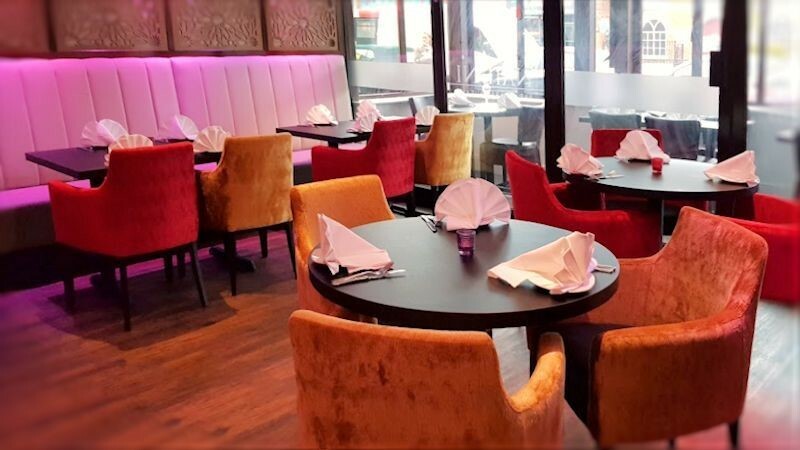 At Naidni all of our dishes are freshly prepared by our resident chef using authentic Indian spices and locally sourced ingredients. Choose from our carefully crafted menu offering a healthy selection of Traditional Classics or tantalise your taste buds with one of our Signature Dishes. We offer Restaurant Table Booking and Online Takeaway Ordering for orders over £15 – see our website for details.